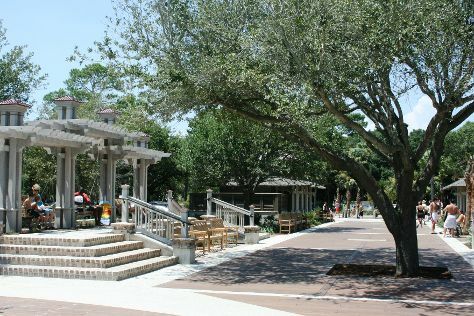 A Hilton Head vacation may be heaven for a golfer, but the area also offers all kinds of other options for sports fans. Think tennis, polo, or volleyball, and you've just scratched the surface of athletic options. Visitors also come for the beaches and lush nature reserves. Hilton Head is in Coastal South Carolina. Use Inspirock's suggestions to plan your United States trip and find the best activities and attractions for your vacation.